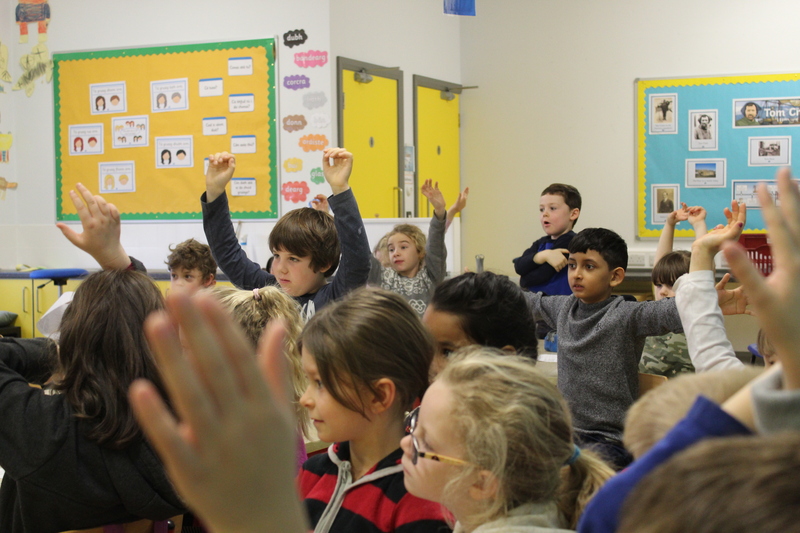 During Literacy Week, we will be inviting a number of writers, poets and illustrators into our school. 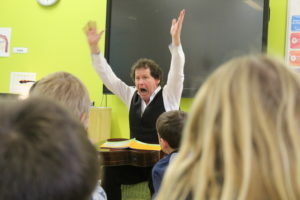 This week, while not technically being Literacy Week, our 1st and 6th Class had their workshop with Irish Poet, Tony Curtis. 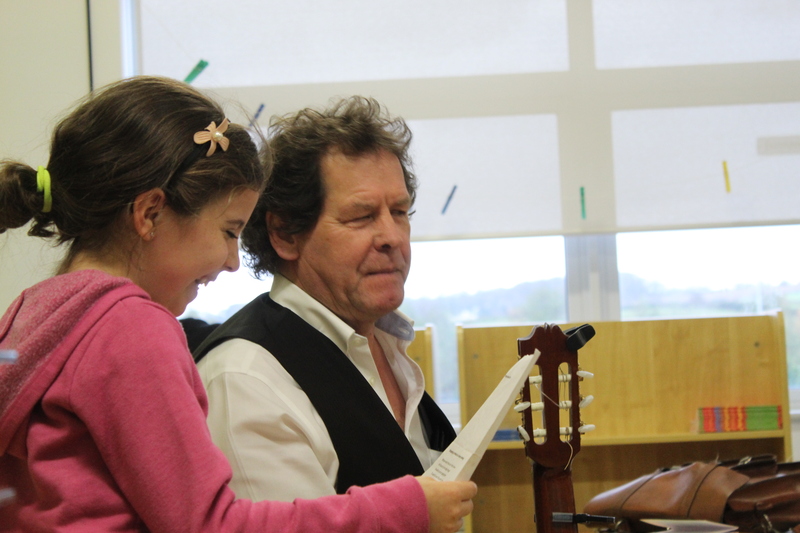 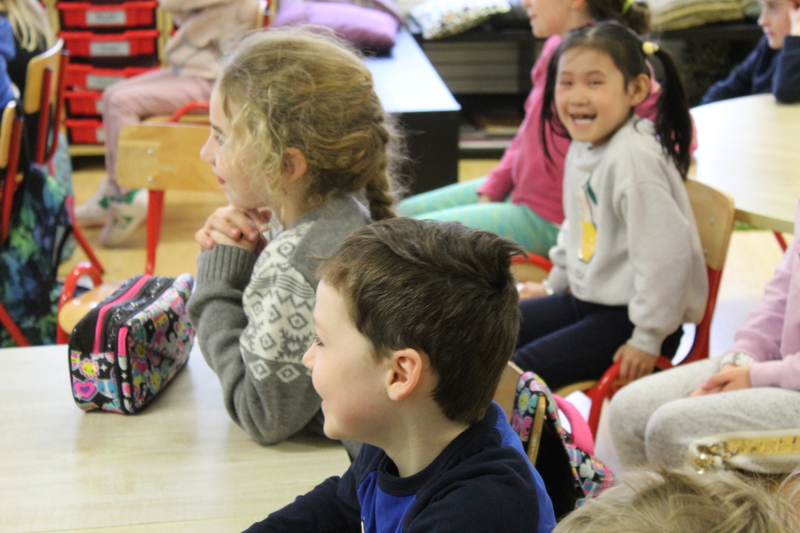 Tony engaged the children in reading, song and movement, giving them a broad experience in poetry and music. 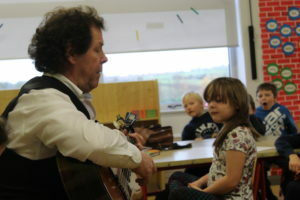 We were delighted to welcome Tony to our school and hope that the children enjoyed the visit!